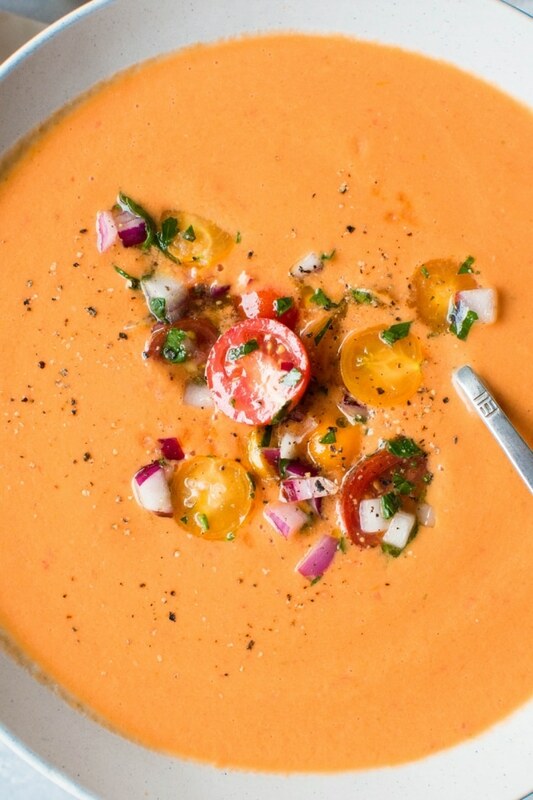 This ultimate summer gazpacho recipe is everything you could ever want from gazpacho. Bursting with flavor and full of wholesome ingredients. The perfect chilled summertime soup that highlights the best produce of the season. 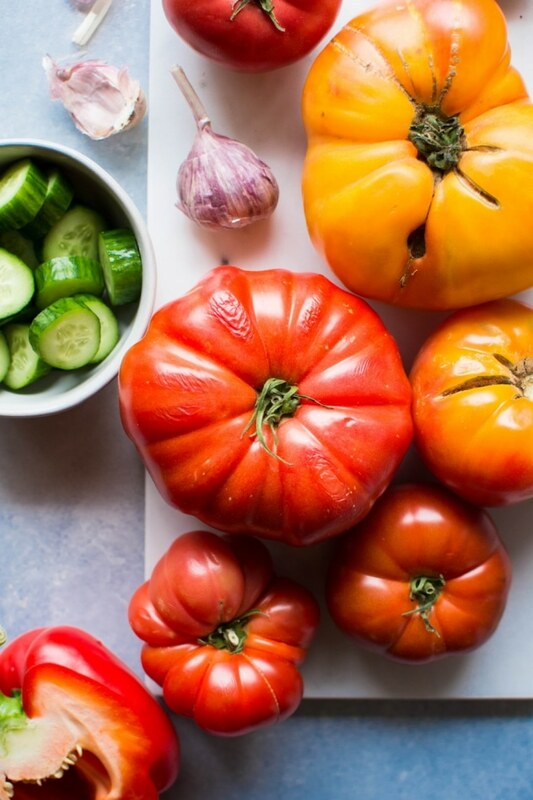 Super ripe heirloom tomatoes make it notably special, and a variety of other in-season vegetables like cucumber, peppers and red onions add an impressive depth of flavor. Plus – this version is made without bread! Which makes it paleo, vegan, and whole30 friendly! It is a summer dream come true. I never even liked gazpacho until I ordered it in Seville, Spain about 7 years ago. Likely story, I know. But it’s true! I just feel like there’s so many not-so-good versions of this soup – and when it’s bad, it’s really bad. But apparently, when it’s good, it’s also really really good . 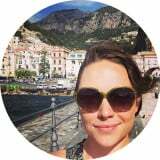 I was in a little restaurant in the streets of Sevilla – and being in Spain, I felt like I had to at least try some gazpacho. And then I fell in love, finding out just how GOOD it could be when it was made right. So when we finished our meal with this most epic gazpacho, we had to ask for some clues as to how they made it. Our waiter smirked – I’m sure because he’d been asked this question hundreds of times before by tourists, AND because I’m also pretty sure this was the type of place that doesn’t really HAVE recipes. But even though there were no direct measurements or instructions given, he did tell us what the ingredients were, and so I held on to that information and the sublime taste in my memory like my life depended on it. And when we got back to Seattle, I gave it a shot. And the first time, meehh, not so good. But the second time? Well… let’s just say, we ate it. And the third? BINGO. Nailed it. Third time’s a charm. Just like I was back in the cobblestone streets of Seville. Bright, chilled to perfection and bursting with summer flavor. Tomatoes that are so ripe you have to handle them with delicate care or their skin will just burst open under the pressure of your fingers. Tomatoes that you practically want to strap into a car seat to get them home safely. When I was shopping for this recipe I picked up an heirloom tomato, turned it over to inspect it, and literally heard the juice slosh around inside the tomato it was so ripe. I put that one in my basket  That’s the kind of ripe that you’re looking for with this recipe. Since it’s pretty much only vegetables – and mostly tomatoes – you want the best and ripest you can find for the best and most summery flavor. This will make the best gazpacho. Take a little extra time to strain it through a fine mesh strainer, discarding the solids and reserving the strained soup. I find the second option to be a little tedious, and it also takes out a lot of the beneficial fiber in the recipe, but it is an option! Making a little salad for the top of the gazpacho with fresh and sweet cherry tomatoes, a little diced red onion, some parsley, and olive oil and vinegar adds just the right bit of “extra” to this recipe, but it’s not necessary. If you decide to go for it, only make about as much tomato salad as gazpacho you’re going to eat. It will start to break down and lose it’s integrity if you leave it sit in the refrigerator for more than a few hours. In the recipe below the quantities for the tomato salad are for about 2-3 servings of gazpacho, but it can easily be doubled or halved. 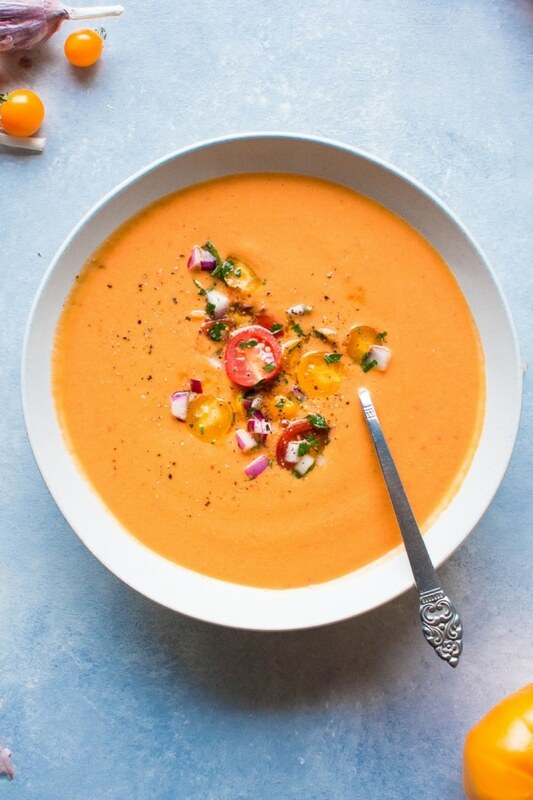 After you make the gazpacho, let it chill in the refrigerator for several hours, or up to overnight. This is one of those recipes that only gets better with time. I don’t know about you guys but I’m thinking of making a second batch of this once the one currently in our refrigerator disappears to stash in the freezer for those rainy February days when you can’t even remember what a ripe tomato tastes like. 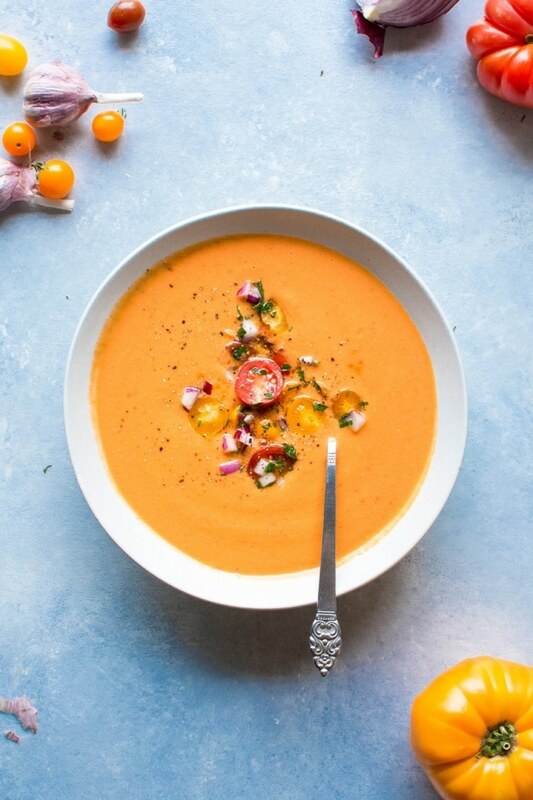 Maybe not quuuuite in line with eating seasonally but sometimes you just need a little mid-winter pick me up in the form of a defrosted summer gazpacho . 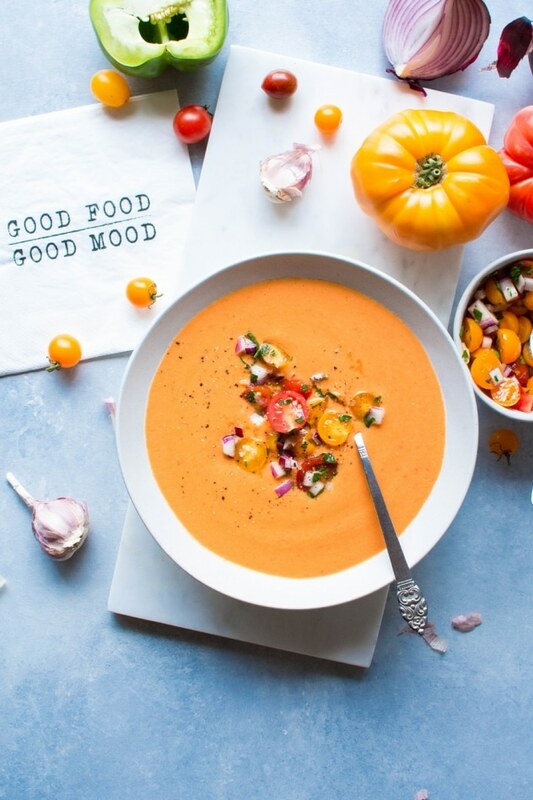 This ultimate summer gazpacho recipe is everything you could ever want from gazpacho. Bursting with flavor and full of wholesome ingredients. It is the perfect chilled summertime soup that highlights the best produce of the season. 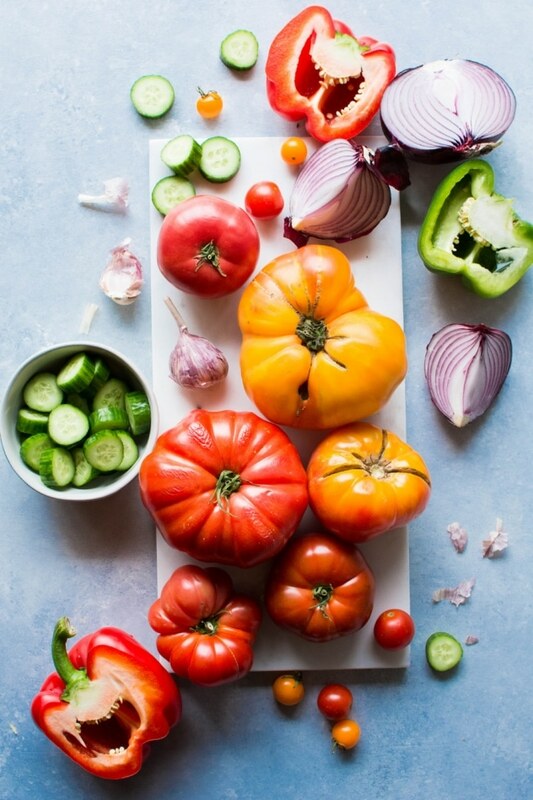 Super ripe heirloom tomatoes make it notably special, and a variety of other in-season vegetables like cucumber, peppers and red onions add an impressive depth of flavor. Plus – this version is made without bread! Which makes it paleo, vegan, and whole30 friendly! It is a summer dream come true. 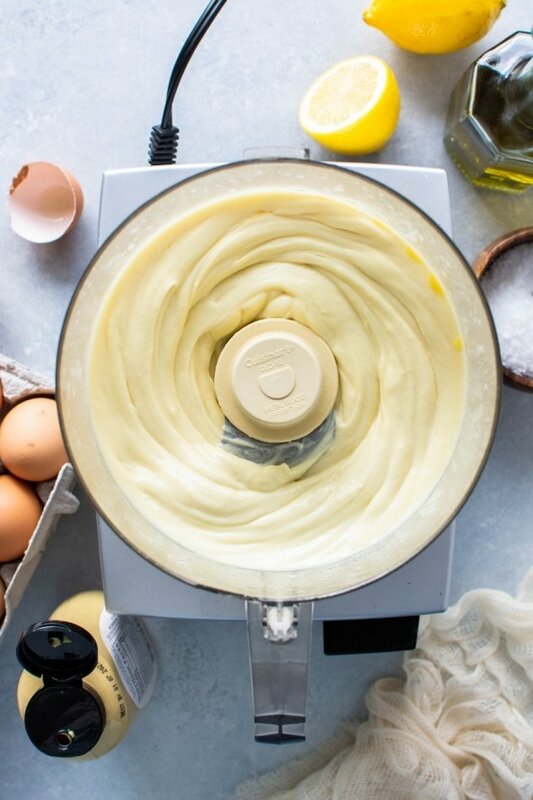 Add all ingredients to your blender and blend until totally smooth and emulsified – at least 1 minute on high if not longer – using the tamper to get things going. 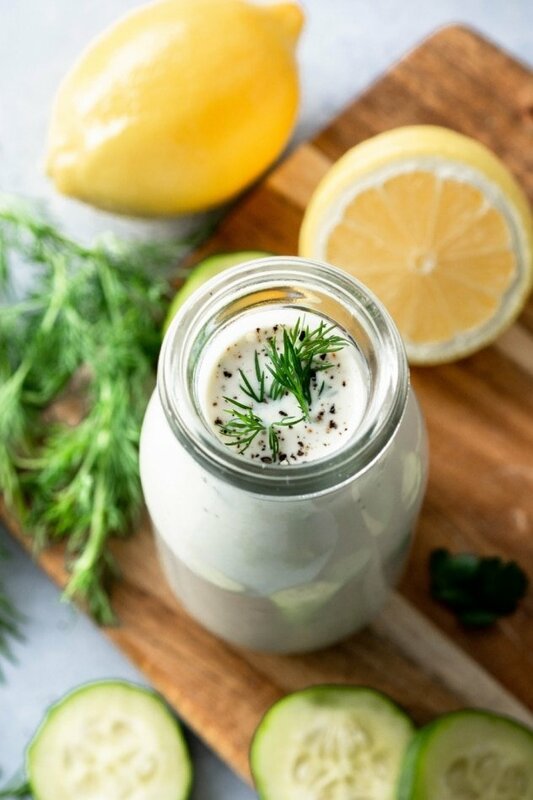 Don’t overfill your blender – depending on the size of your blender container, you may have to blend the soup in two batches. 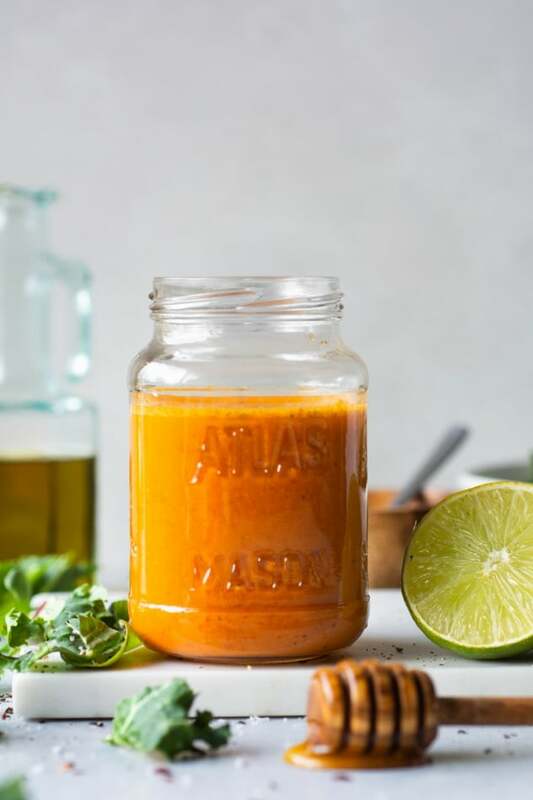 You can either divide the ingredients equally between the two batches, or just divide the olive oil between each container filled with whatever of the veggies, and then stir together in a larger vessel after emulsified. As long as the olive oil is split up between two batches everything else will easily mix by stirring. Make tomato salad by mixing all ingredients together in a small bowl. Divide gazpacho amongst bowls and top with a big scoop of tomato salad and an extra grind of black pepper. 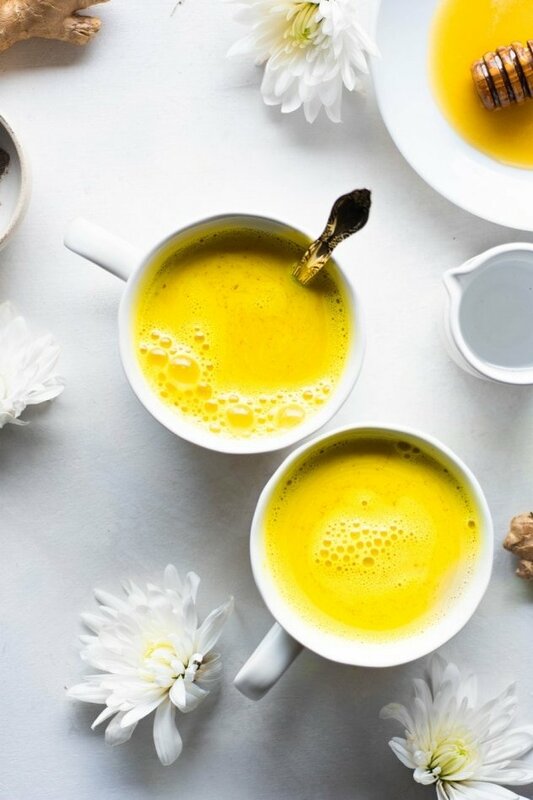 Maybe add a drizzle of yummy olive oil too if you’re feeling fancy. 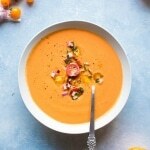 This entry was posted in soups and tagged blender meal, easy, gluten free, healthy, paleo, raw, tomatoes, vegan, whole30 on September 4, 2018 by Nyssa Tanner.